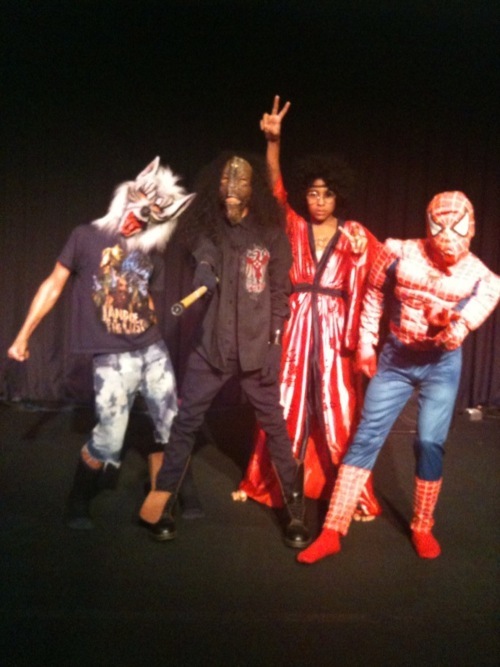 MB at Halloween. . Wallpaper and background images in the Mindless Behavior club tagged: princeton prodigy ray ray roc royal mindless behavior mindless behavior. This Mindless Behavior photo might contain کیمونو and kimono. Love And War.. Episode.. I'm bacckk! !